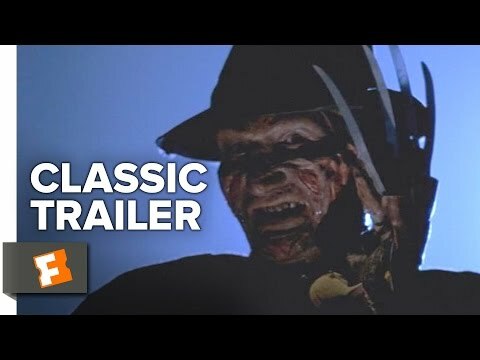 List Rules Vote up the horror movies that define the genre and should be required viewing for beginners in an Intro to Horror Class. Any film can momentarily frighten you with jump scares, special effects, and scary costumes. It isn't hard to make your audience gasp at cheap tricks and loud noises, but horror films essential to the genre must do more than that. These must-see horror movies explored something deeper through ghosts, killers, and demons, allowing them to have staying power over the years. Consider this horror for beginners! Here, you'll find quintessential scary stories that tell a horrifying saga while exploring complex topics. Some of the most famous horror movies of all time have a lot going on beneath the surface. Horror is a genre that allows popular films to sneak in subtle symbolism and commentary via metaphor. 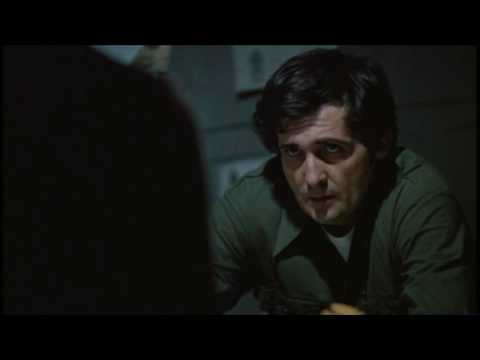 While The Exorcist is the story of demonic possession, it's also about the fear a loved will get sick and be beyond help. What lengths would you turn to, in that case, to save them? 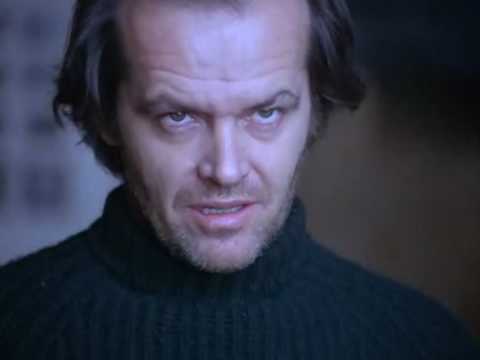 The Shining is a multifaceted film that tackles topics like historical oppression and how violence manifests across time and culture. A Nightmare on Elm Street plays on parental fears that there are evils you simply cannot shield your children from and Jaws speaks to humanity's terror of being overtaken by something in nature too big and strong to contain. Given the thematic complexity of these films, these are horror movies everyone should watch. Watch a few of these introduction to horror films below. Then, cast your vote for the best horror film of them all!